Don't get us wrong: There's no question that the benefits of physical activity far outweigh the possibility of being hurt. 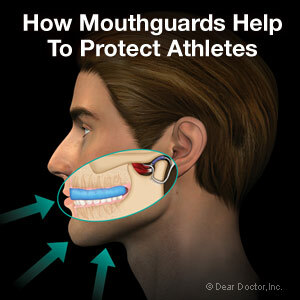 But when serious dental injury occurs, it can result in pain, time taken away from school and work, and high treatment costs — which often aren't covered by insurance. 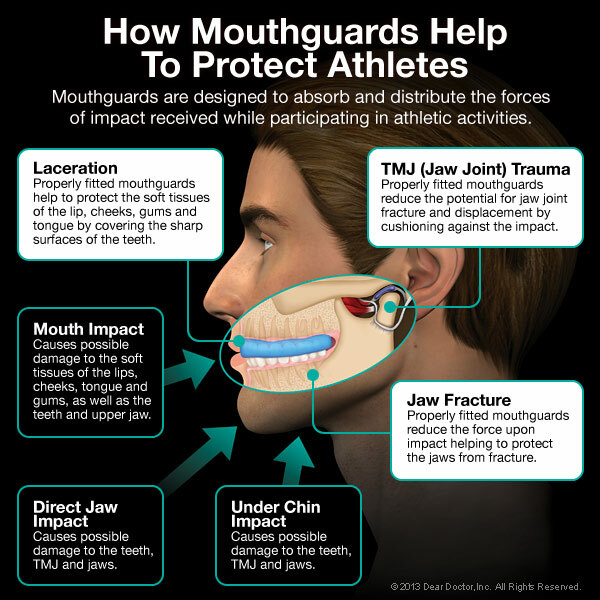 If you had a piece of equipment, endorsed by the ADA, which could reduce the risk of sports-related dental injury by 60 times… would you use it?